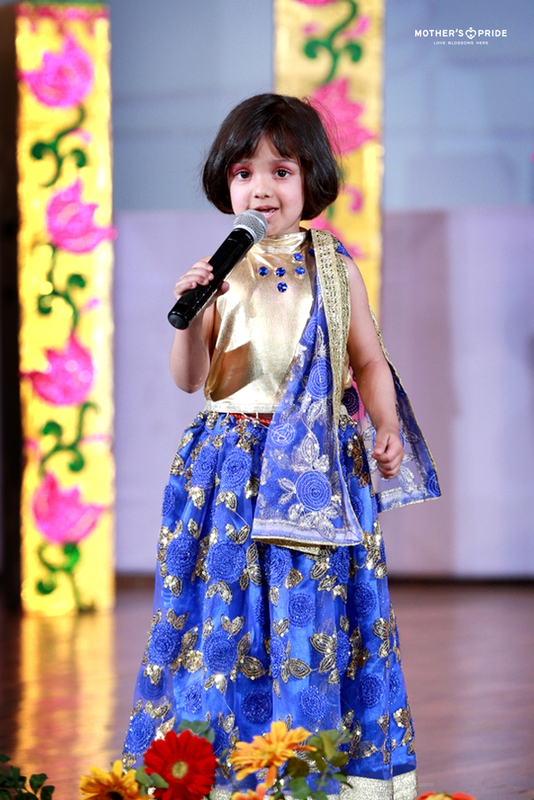 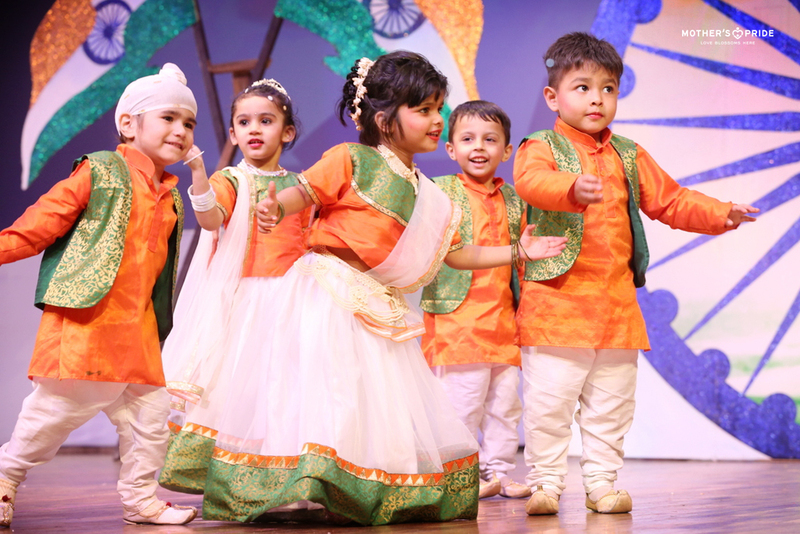 With their profound stage presence, cute avatars and dynamic speeches, the Prideens flaunted their overwhelming signature confidence. 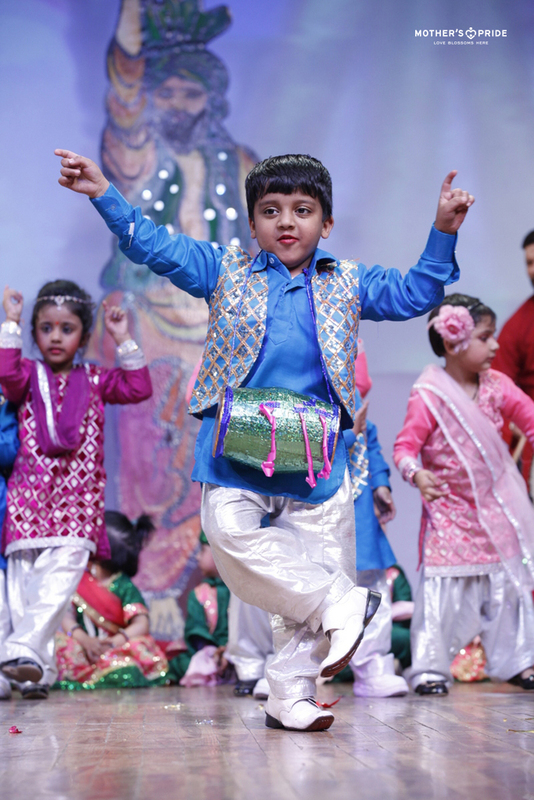 Organized in eight spectacular shifts, this four day-long celebration is registered in Limca Book of Records for displaying budding talents of more than 8,000 confident Prideens. 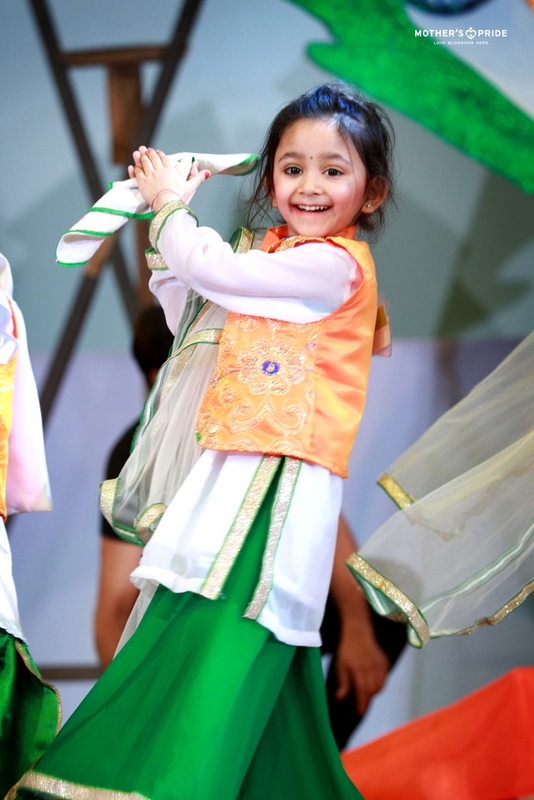 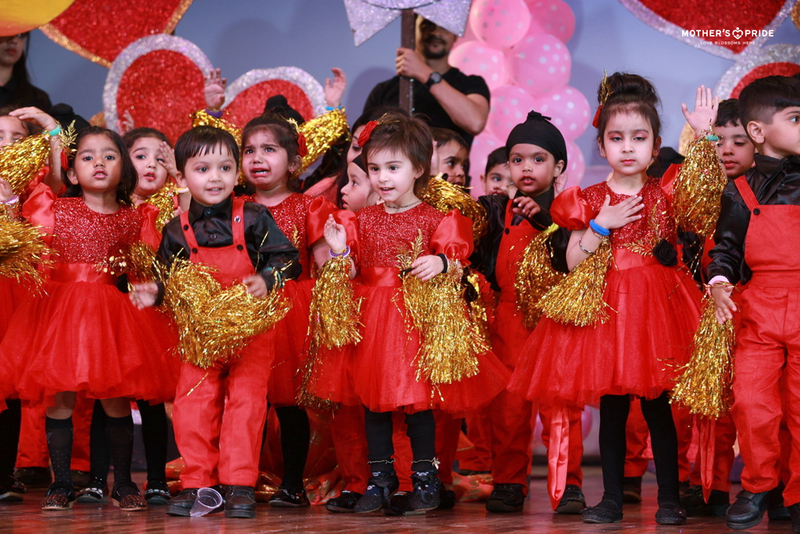 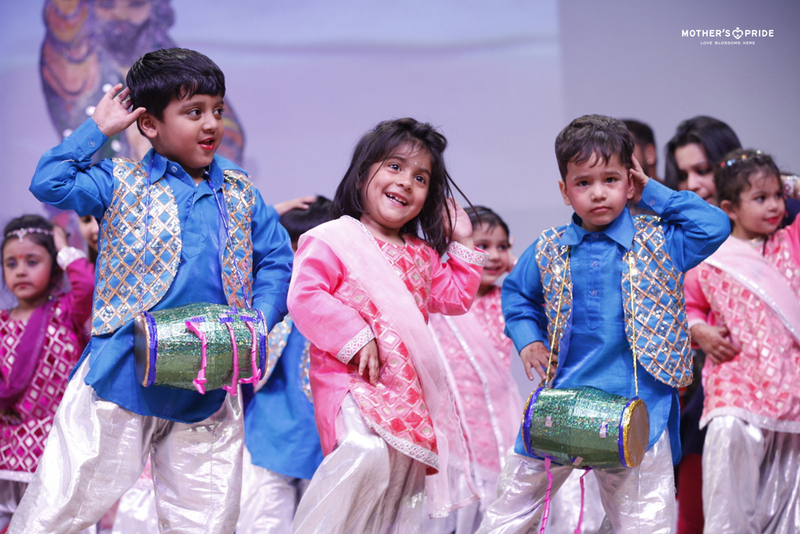 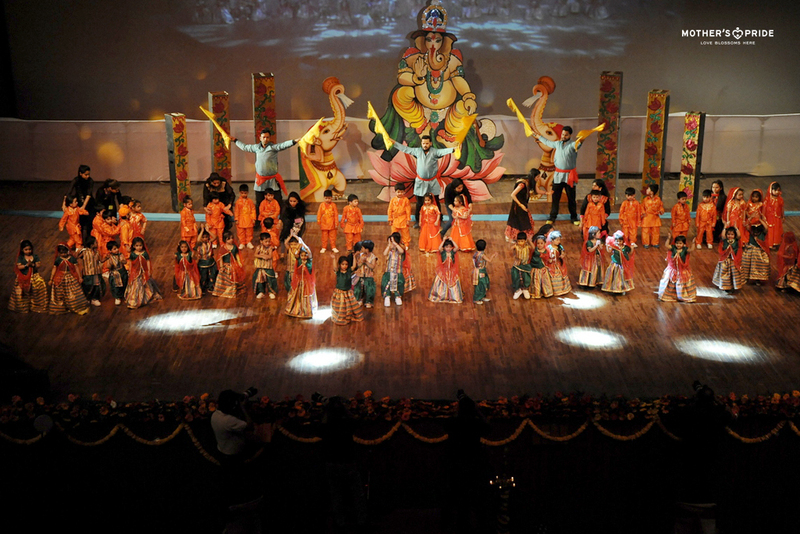 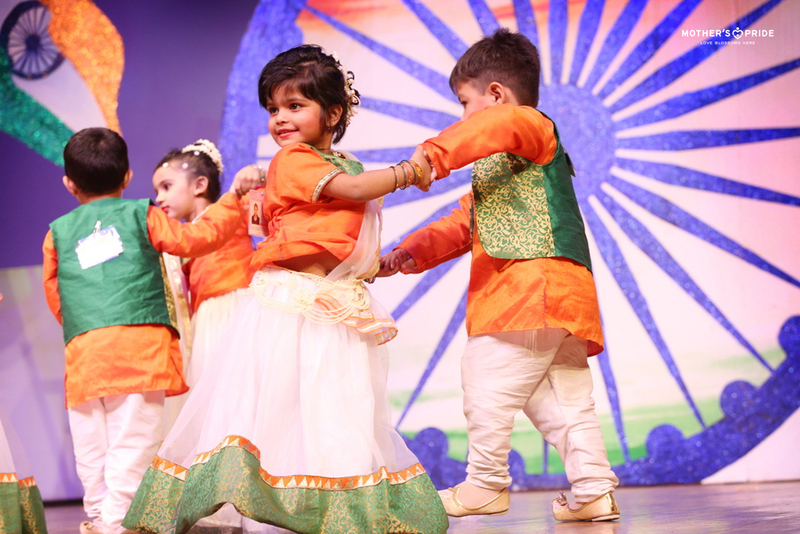 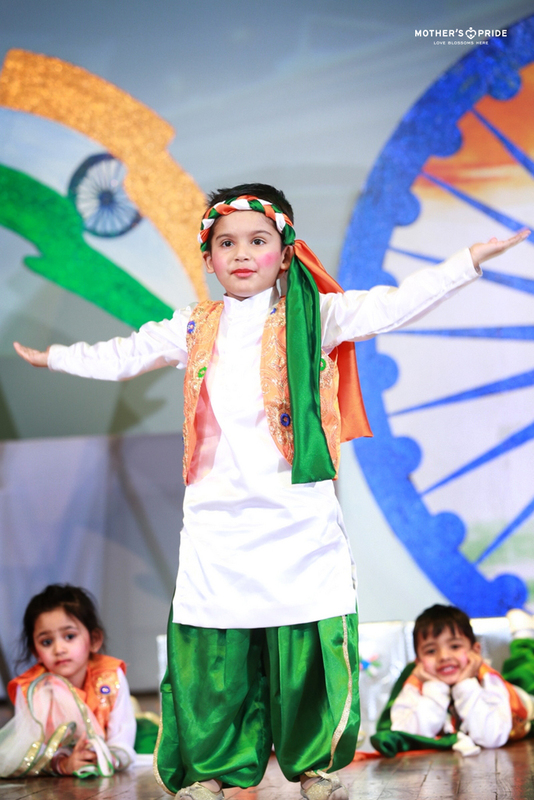 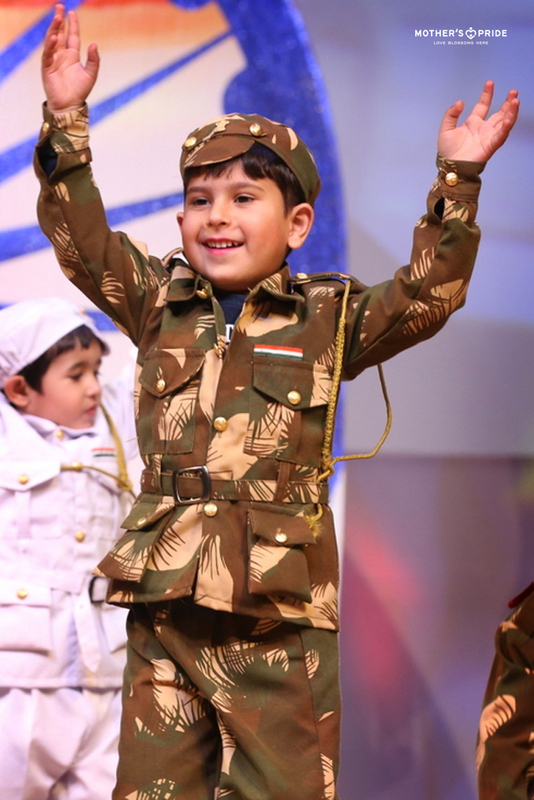 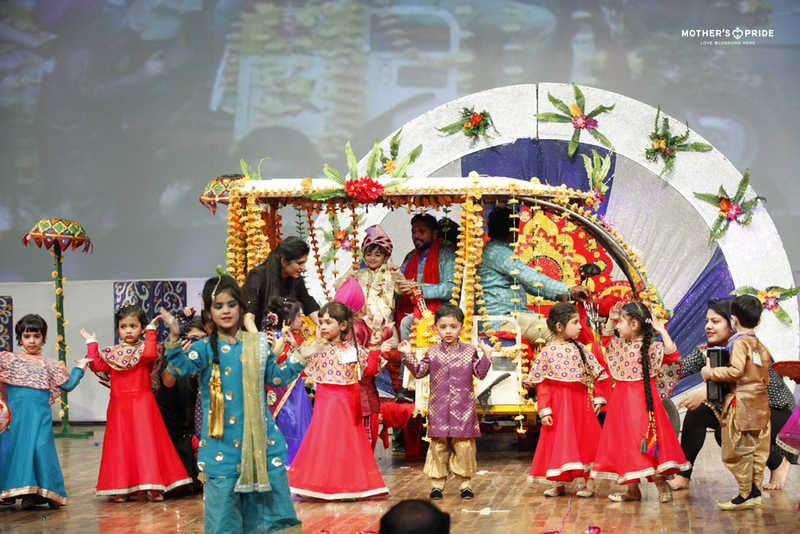 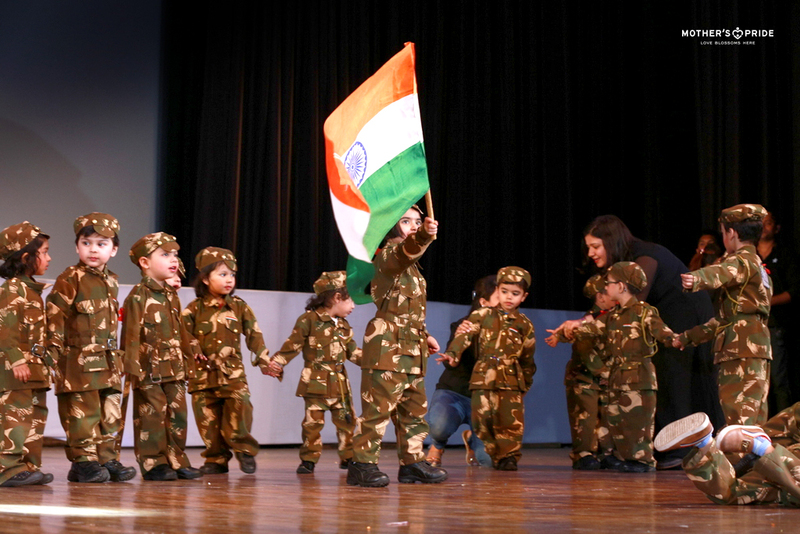 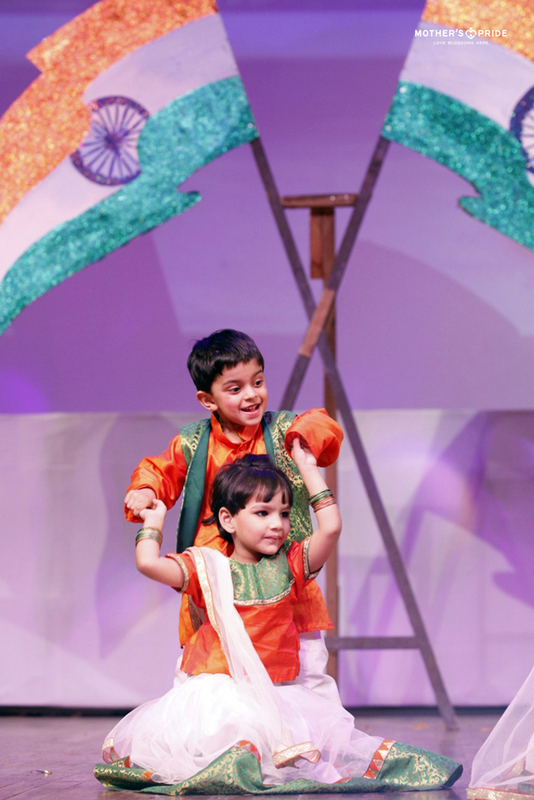 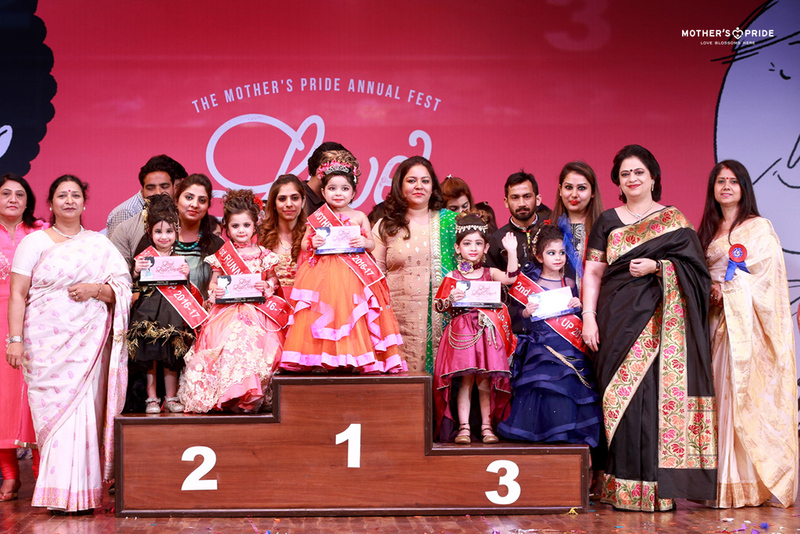 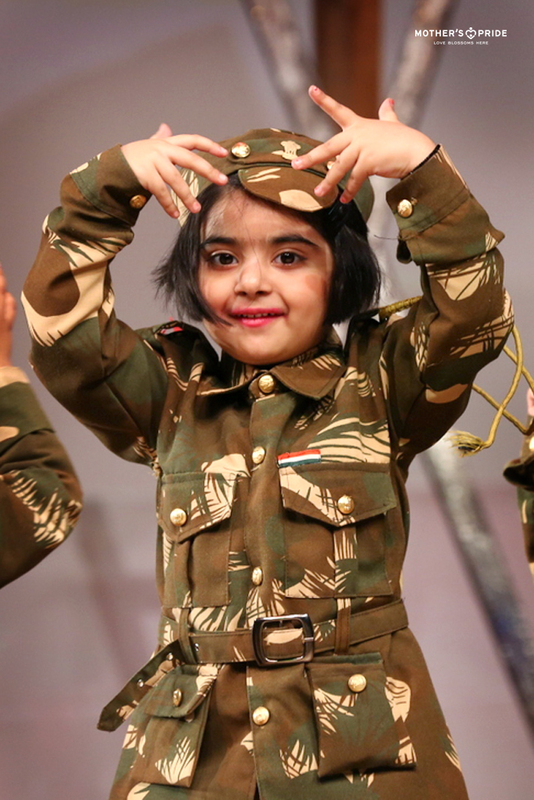 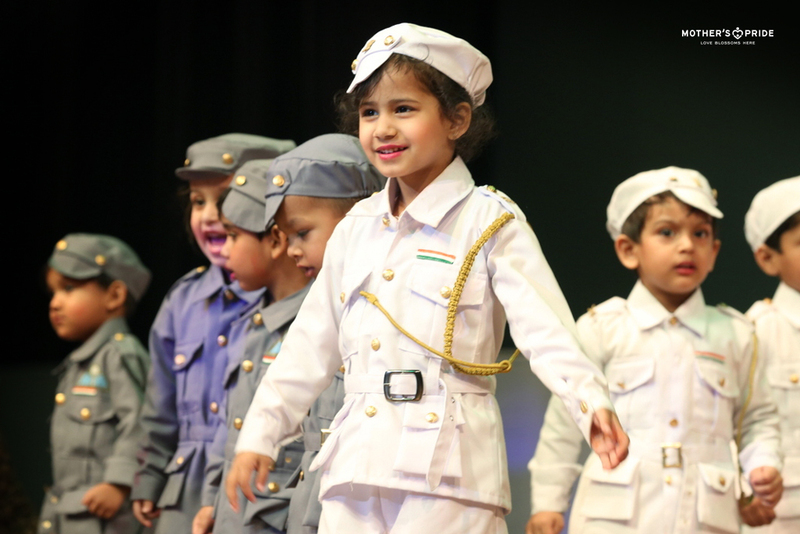 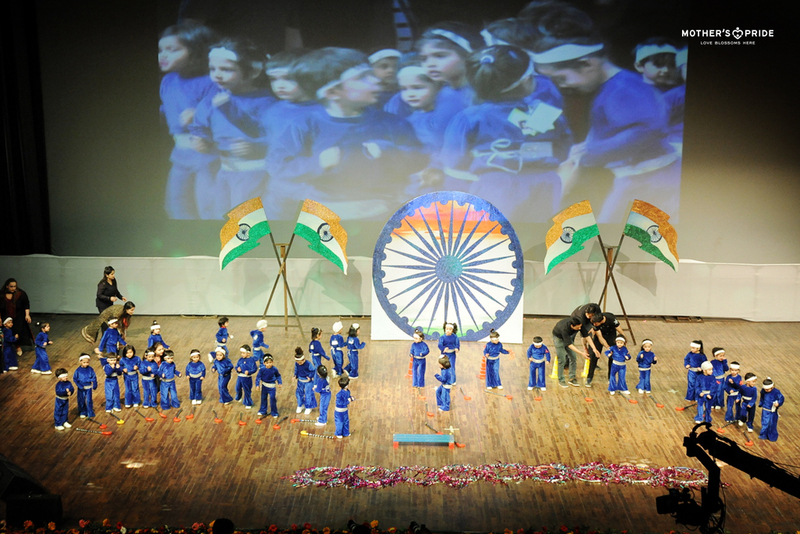 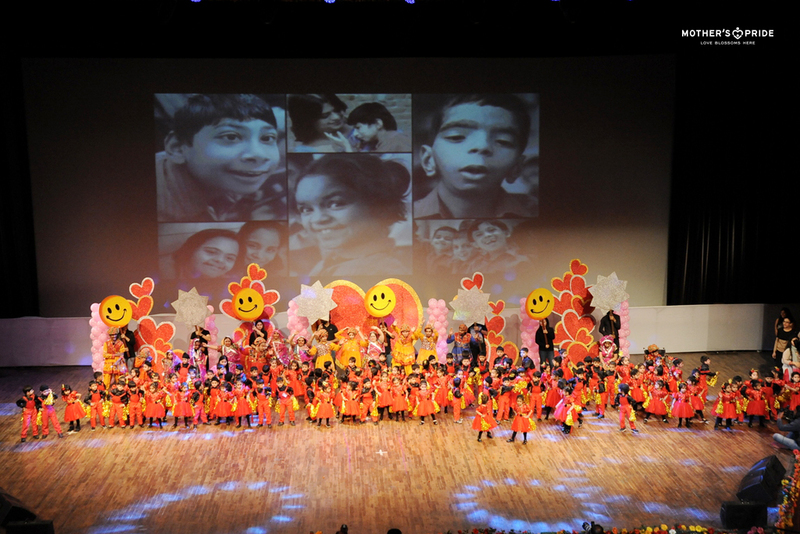 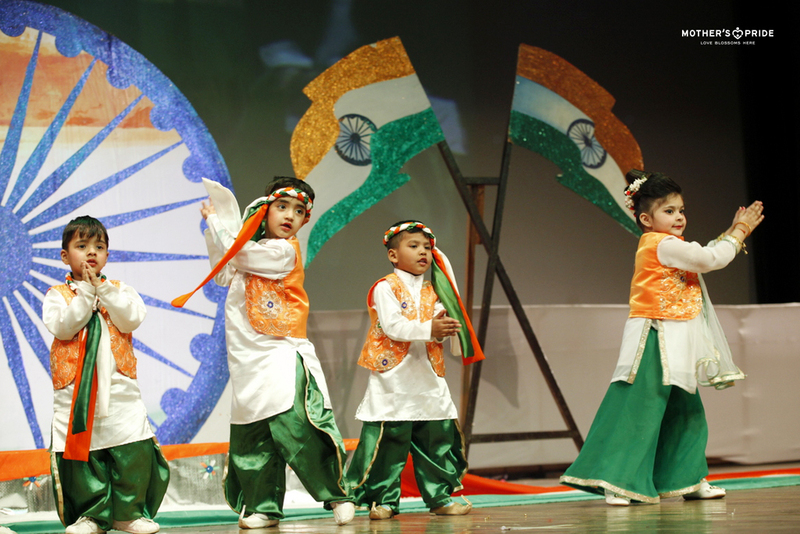 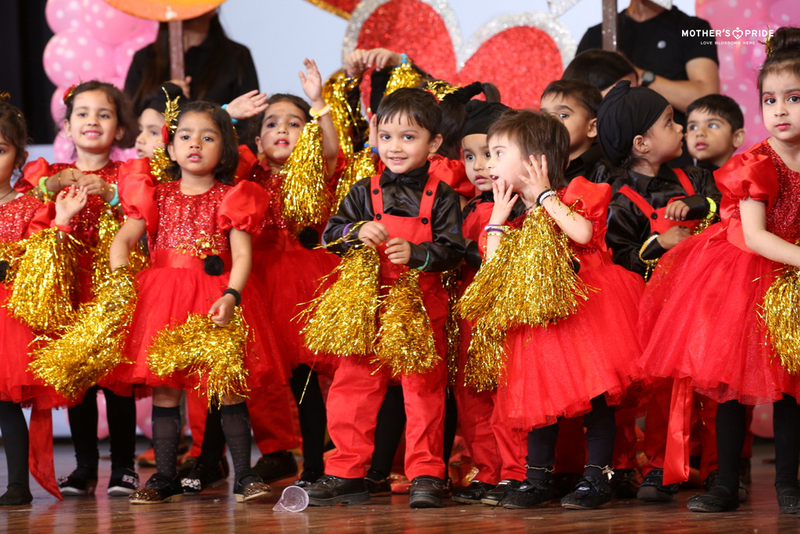 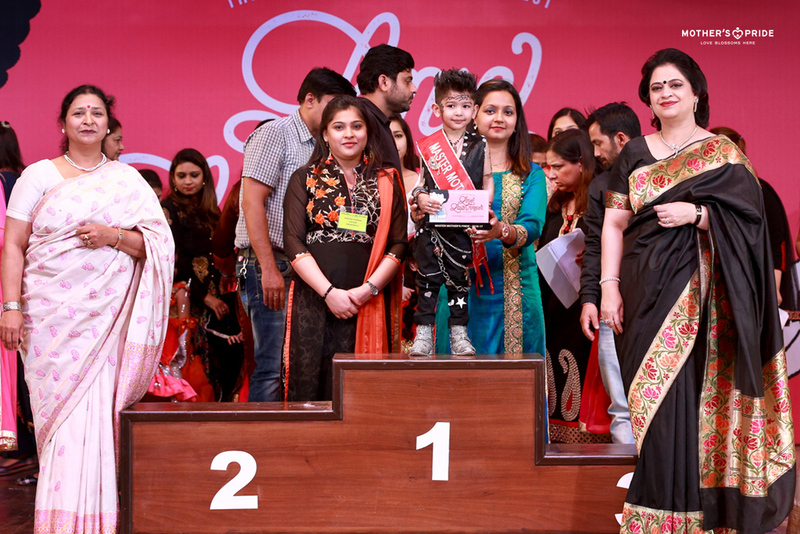 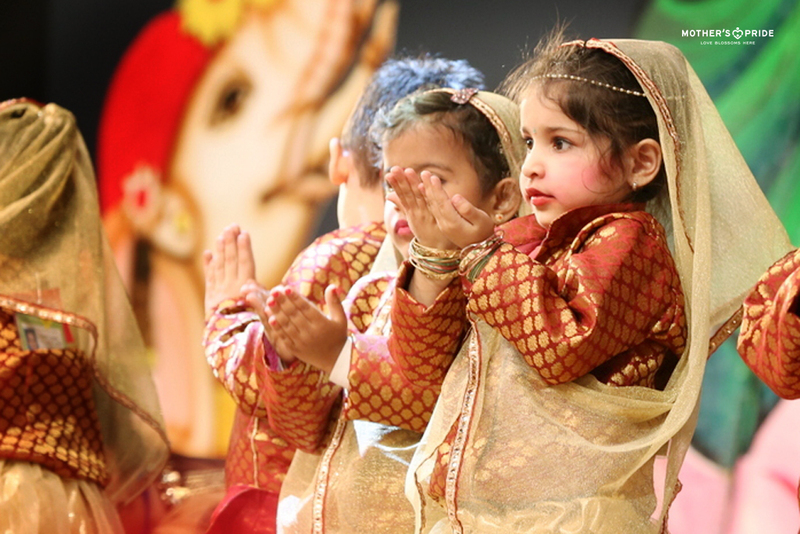 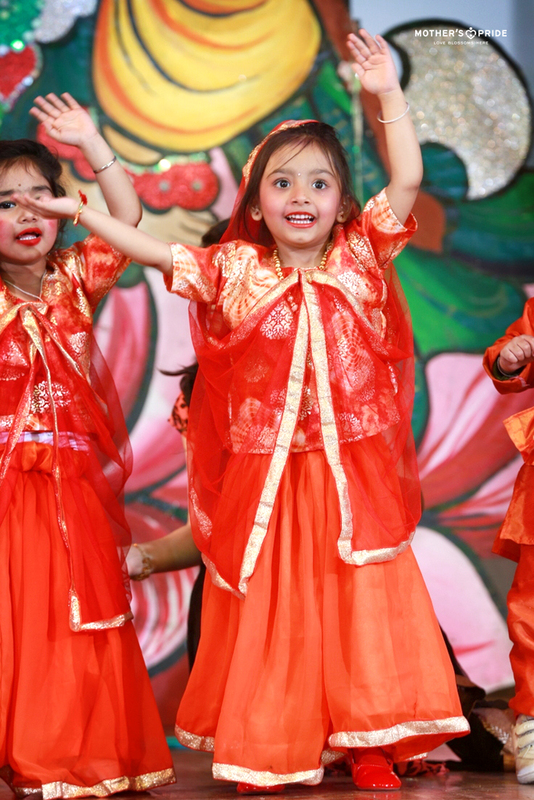 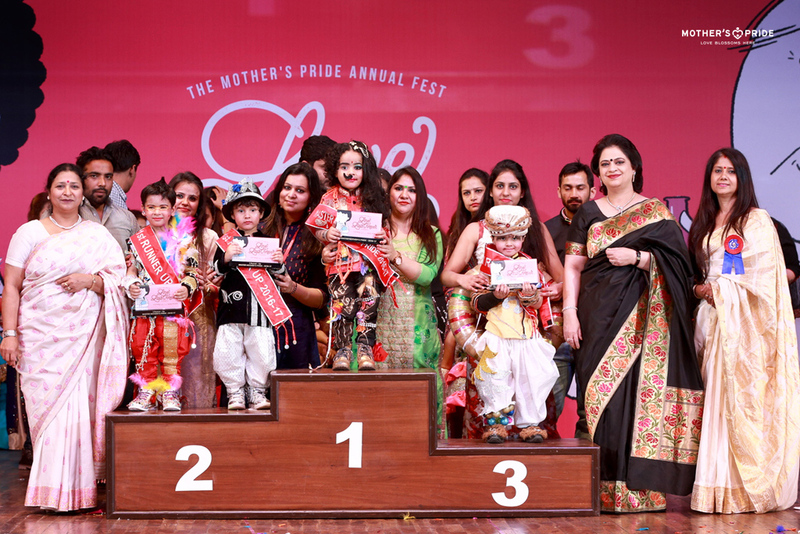 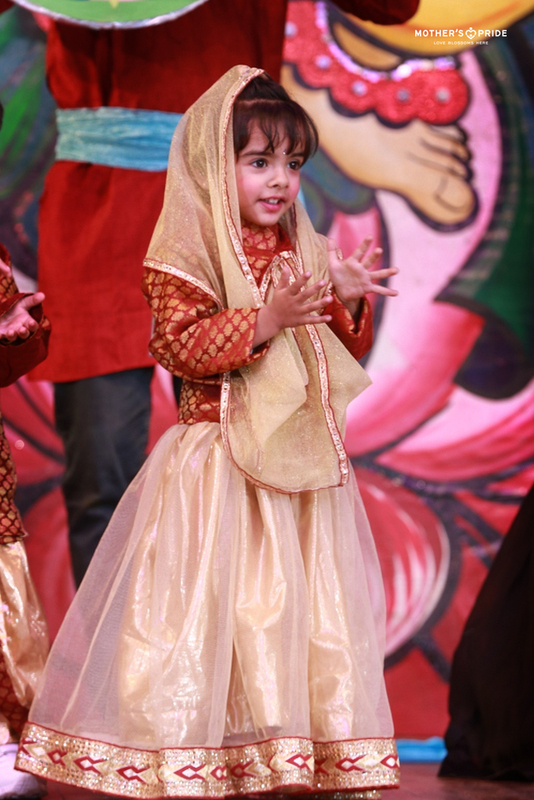 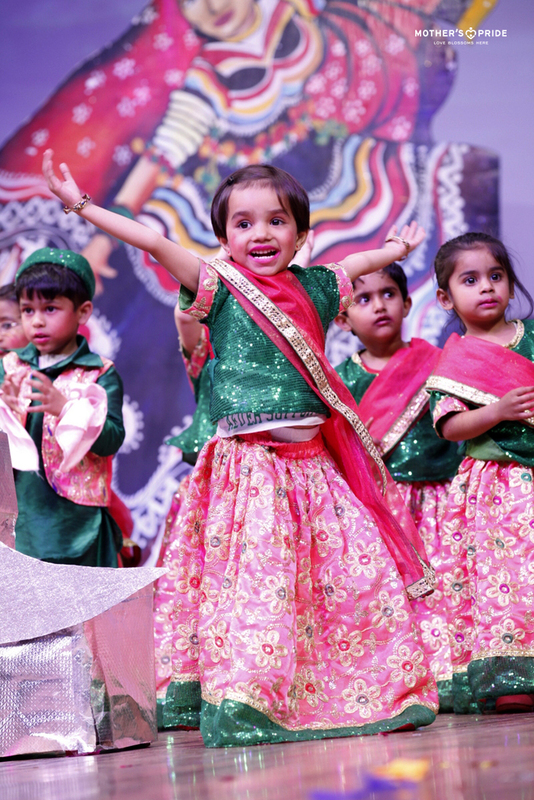 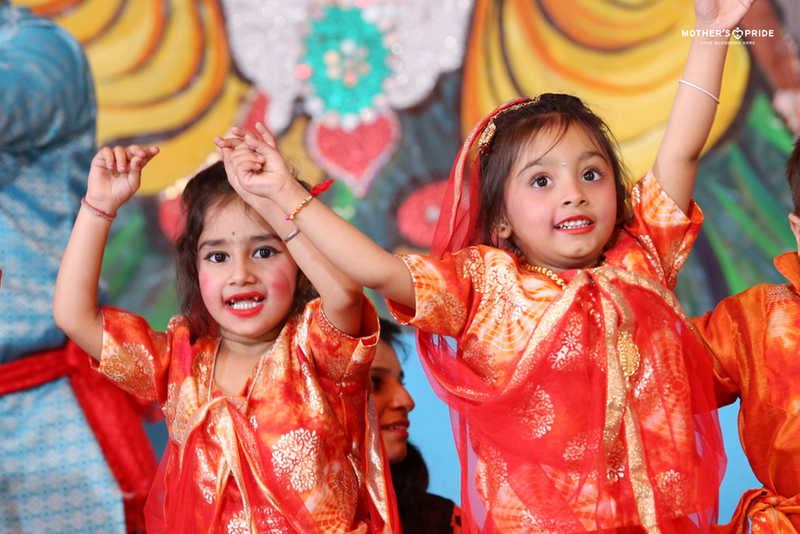 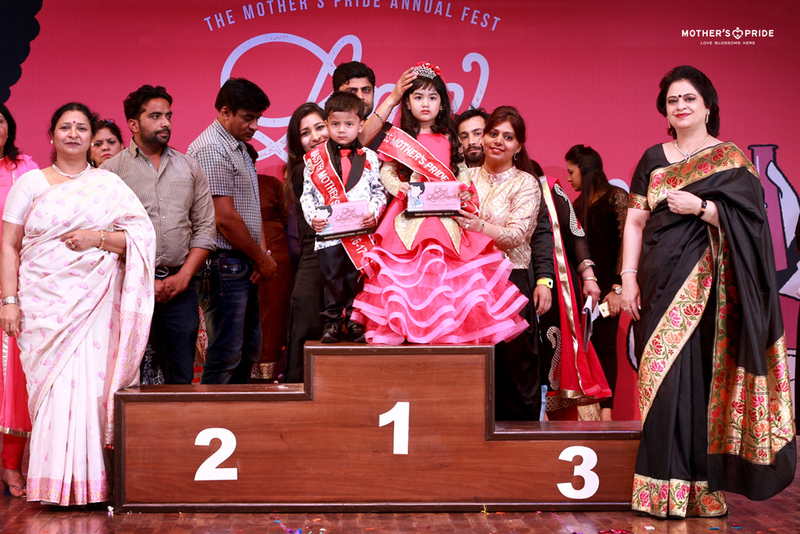 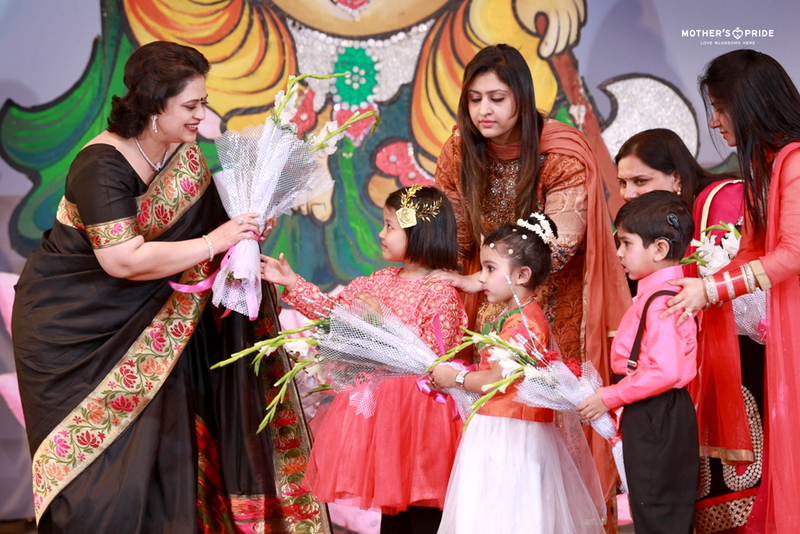 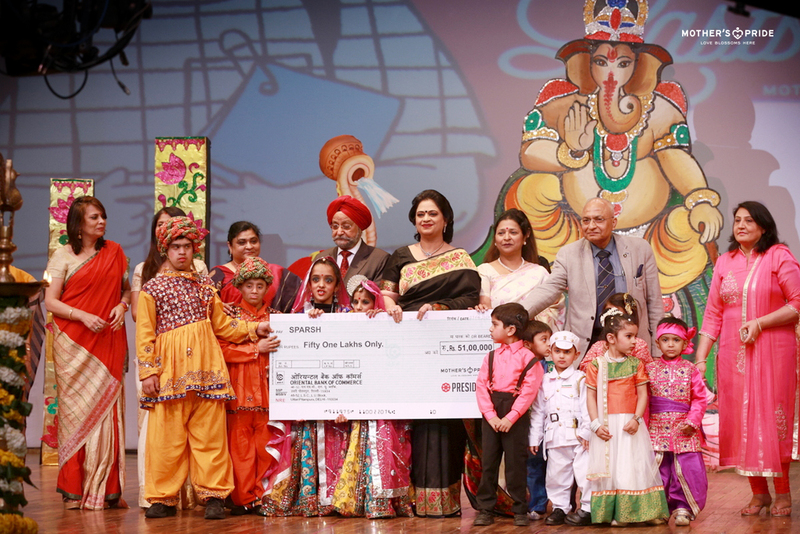 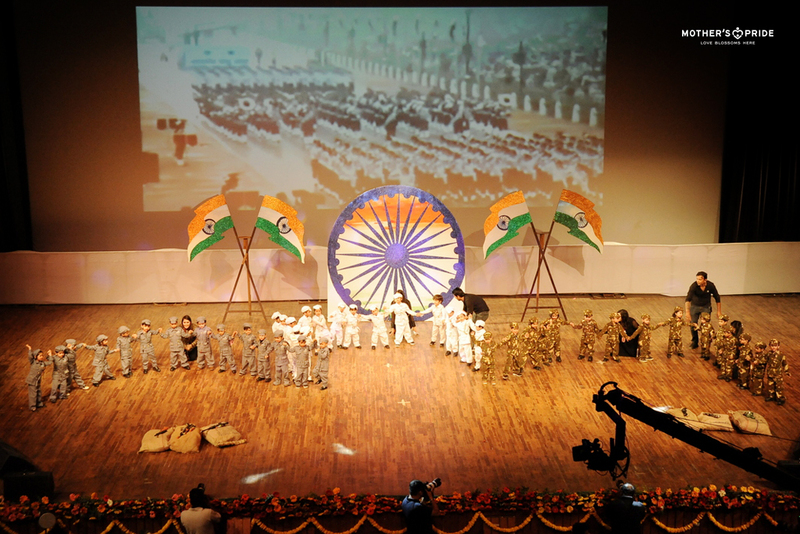 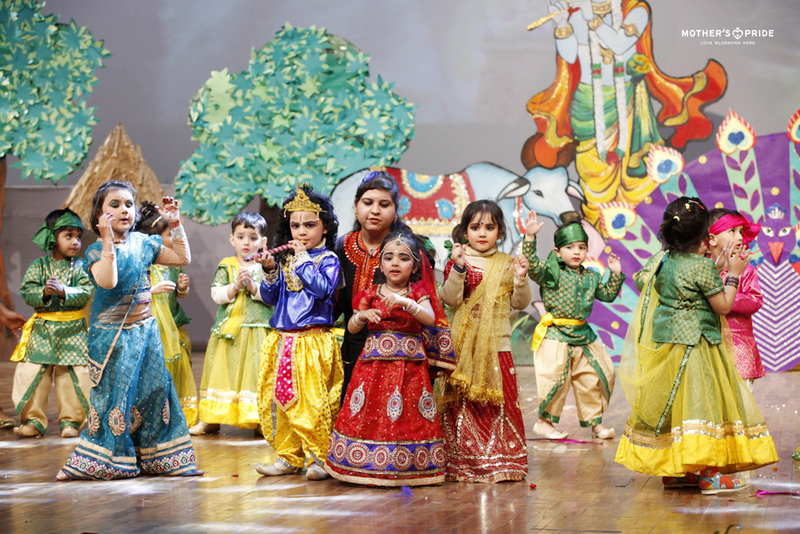 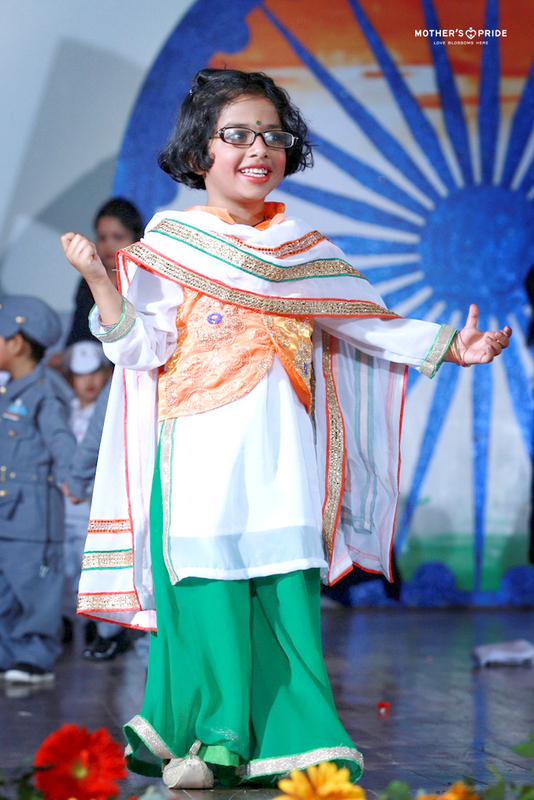 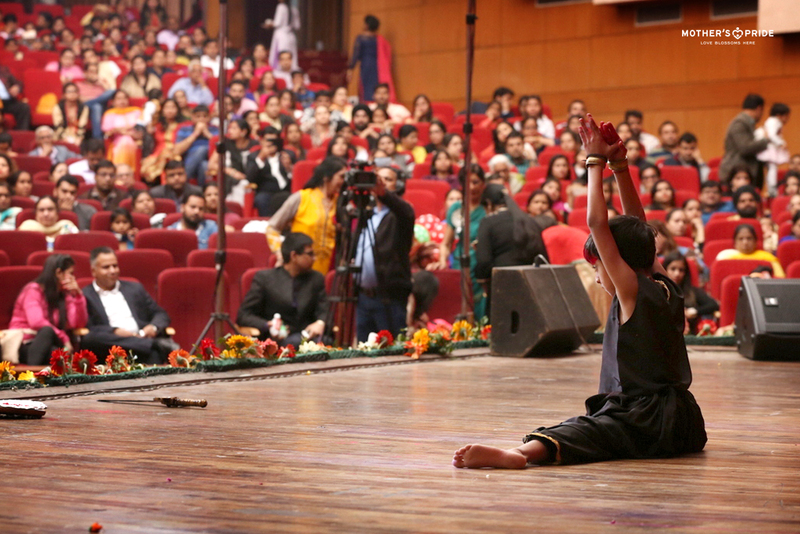 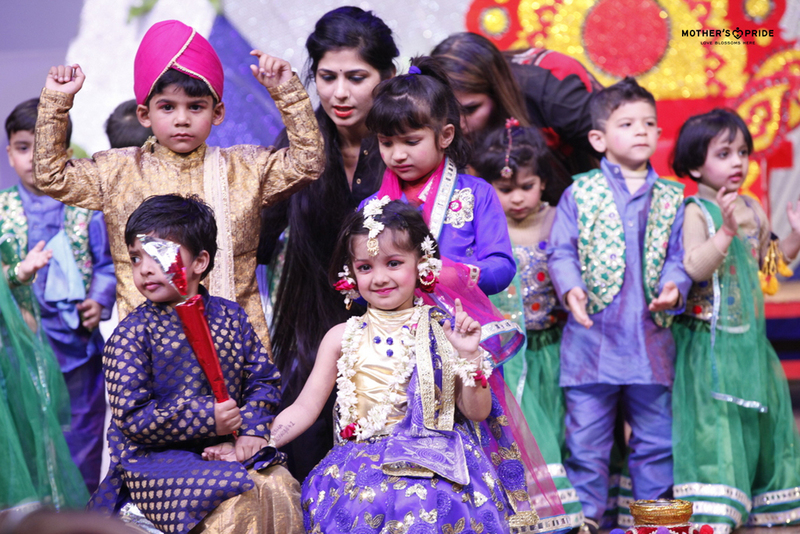 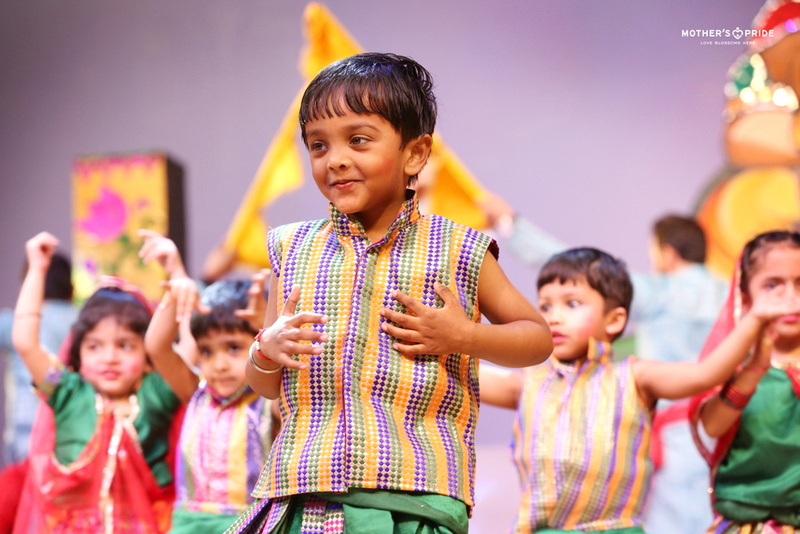 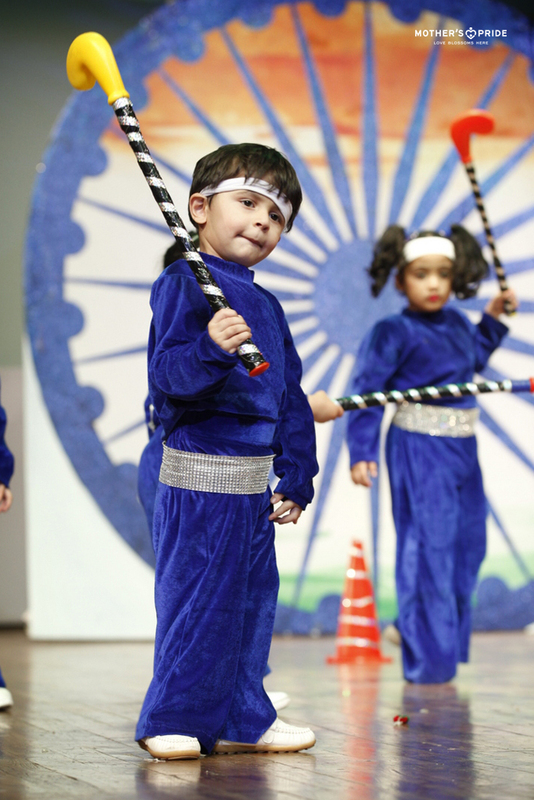 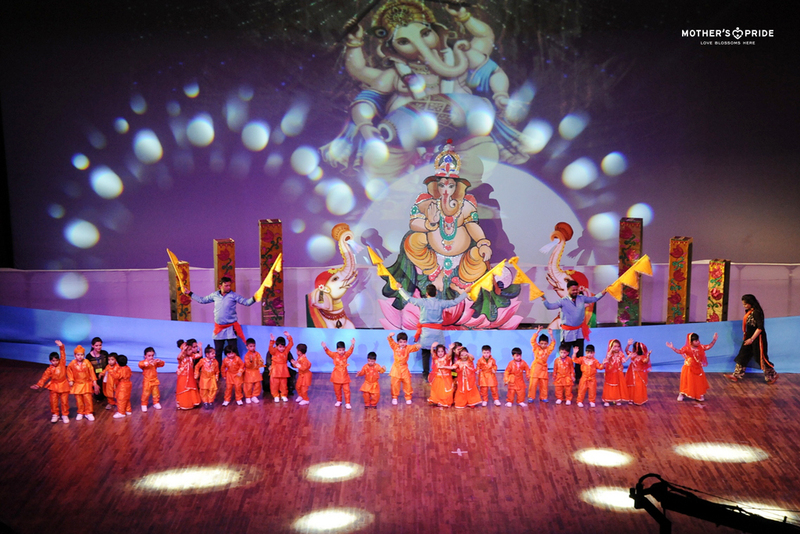 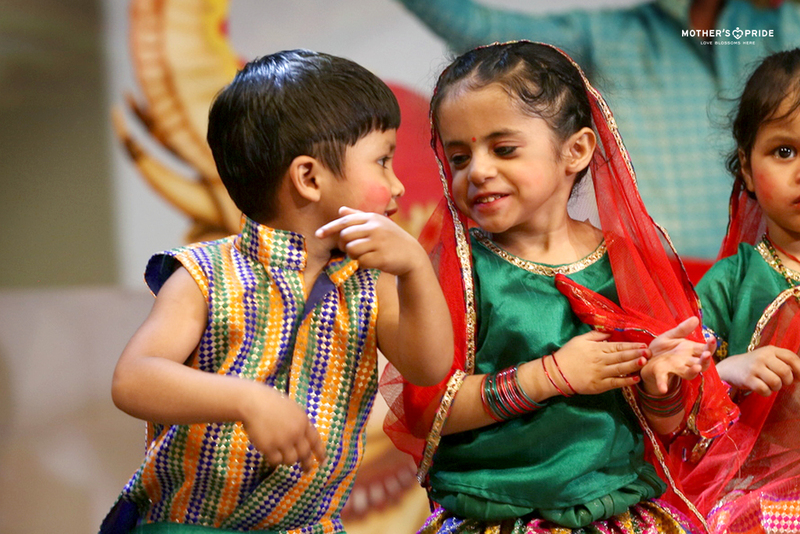 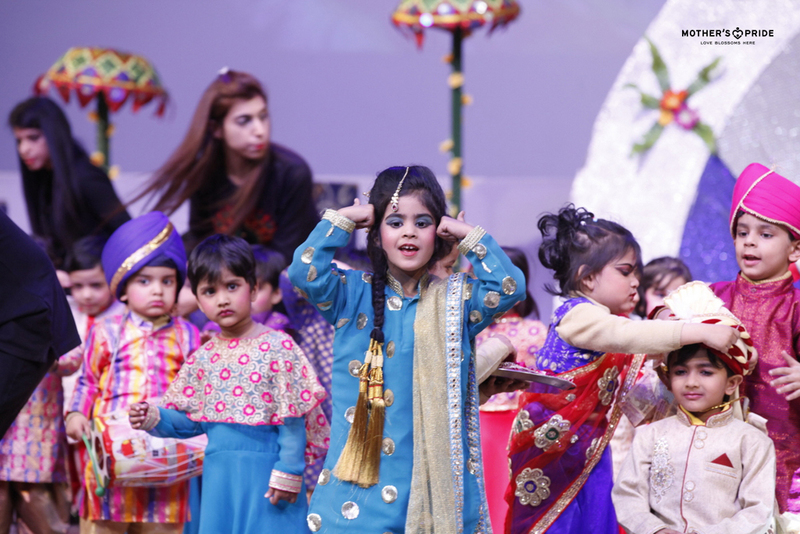 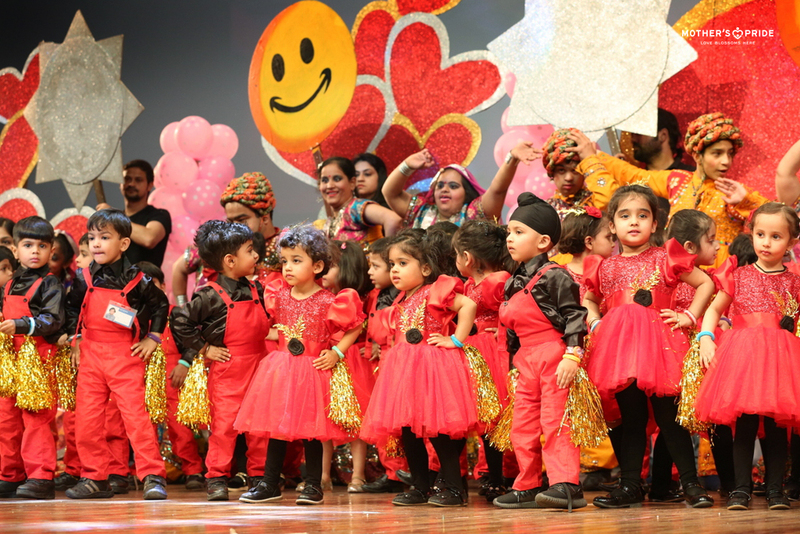 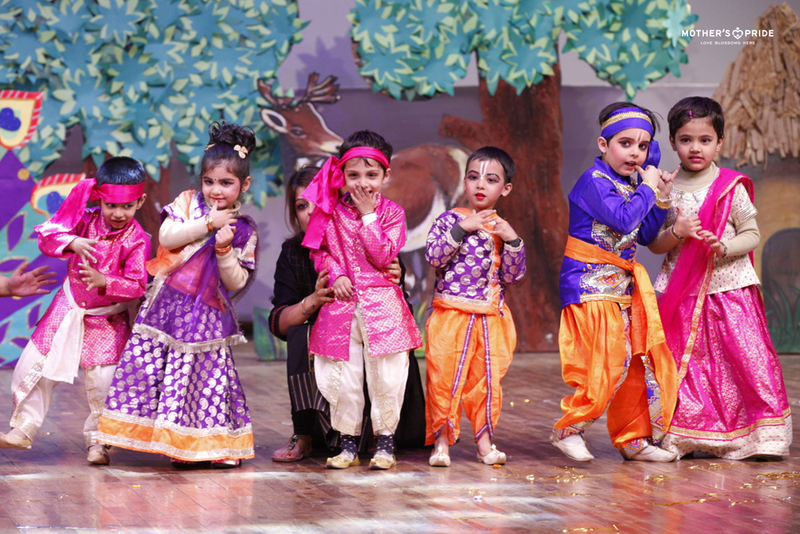 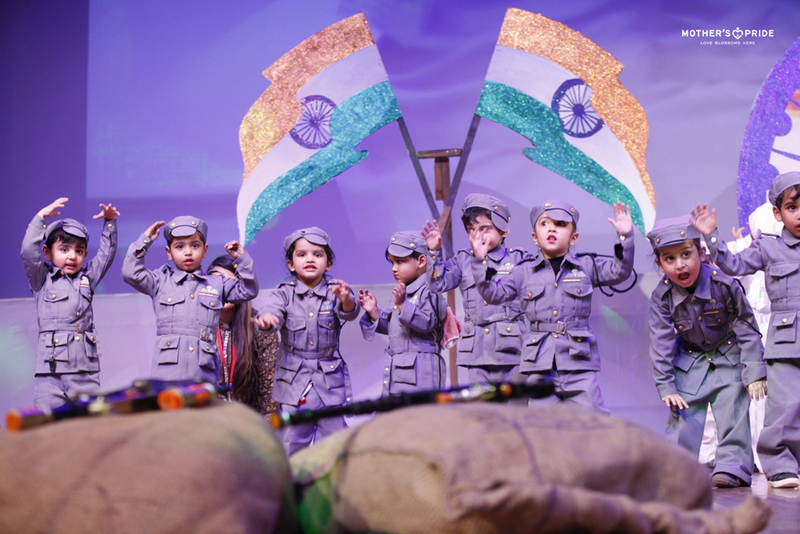 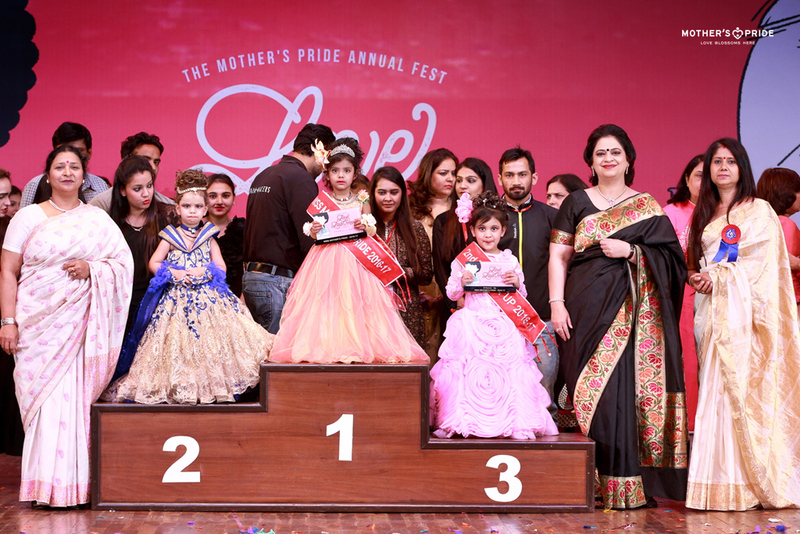 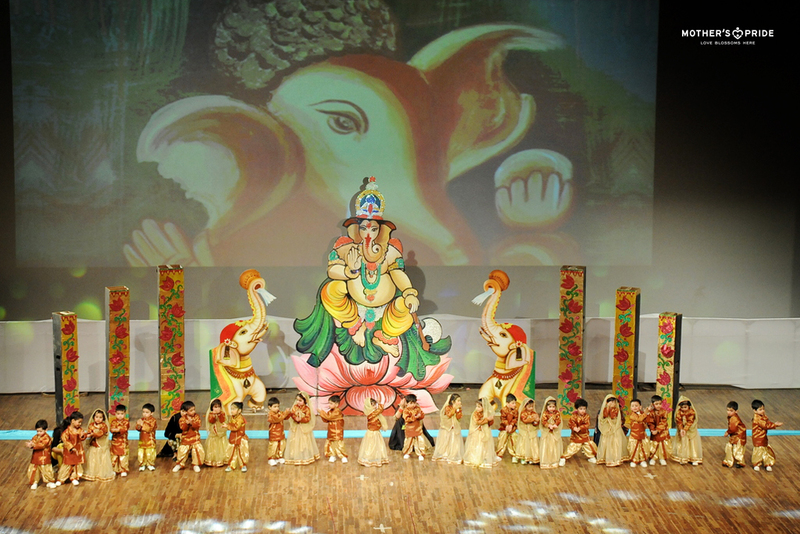 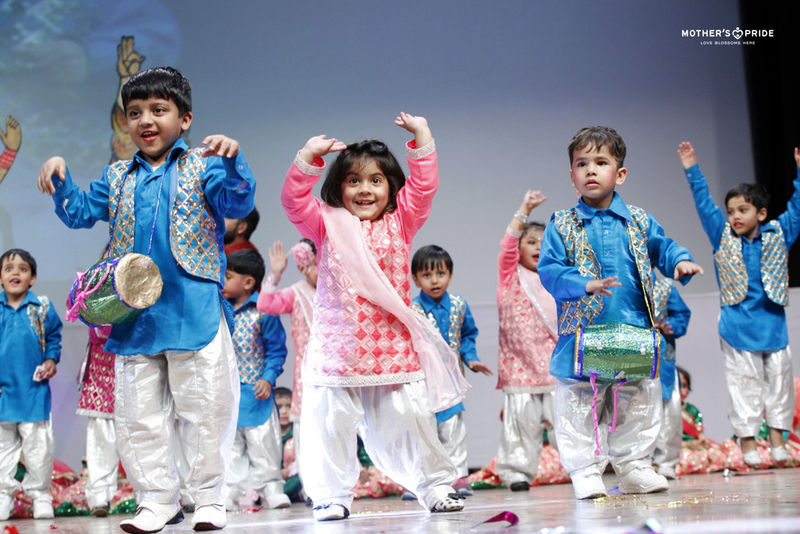 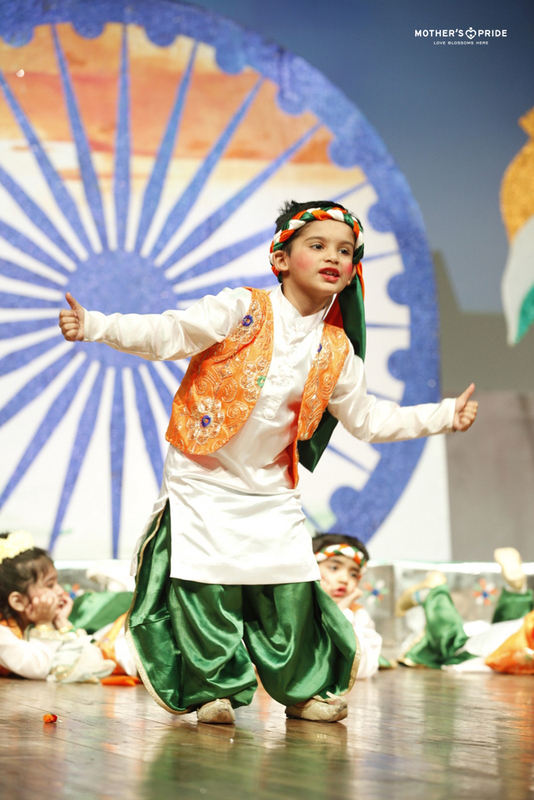 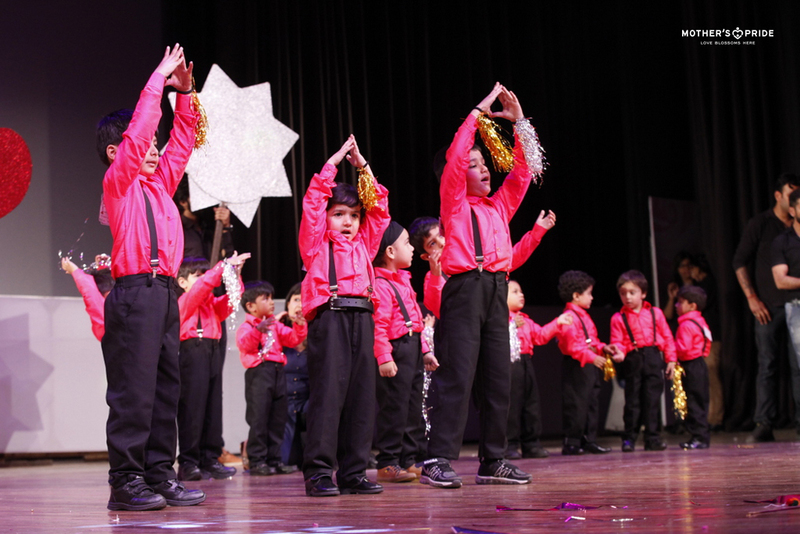 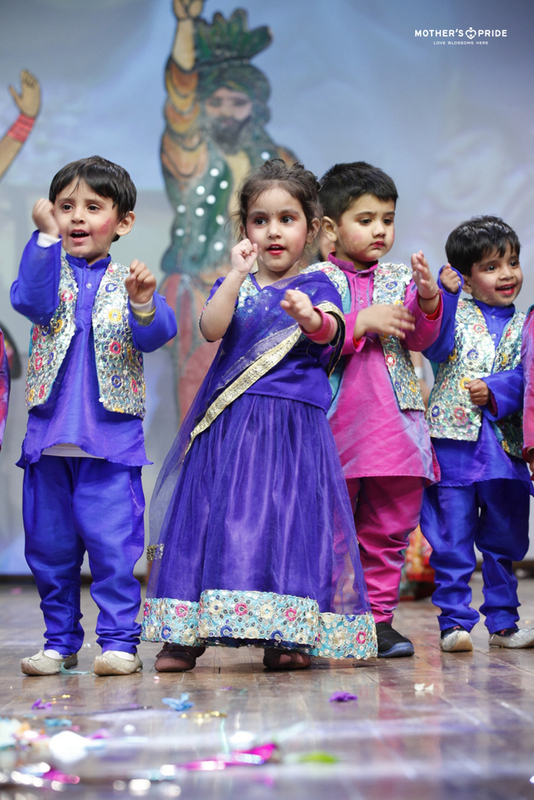 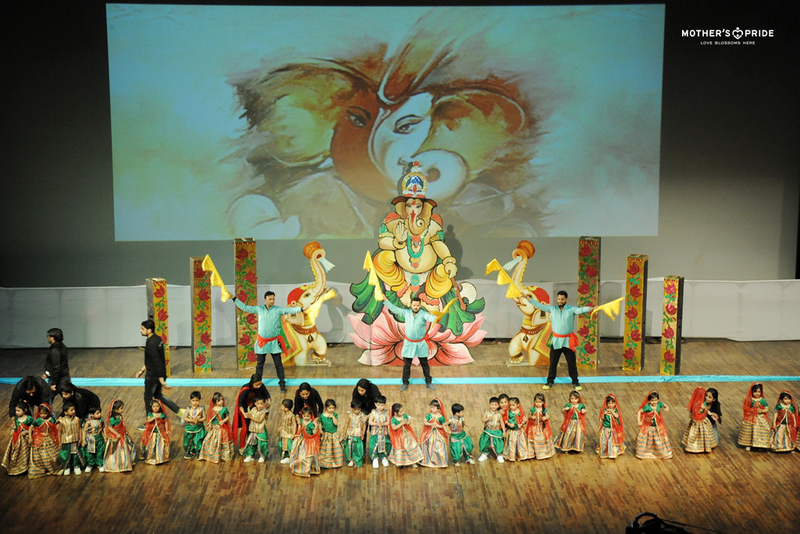 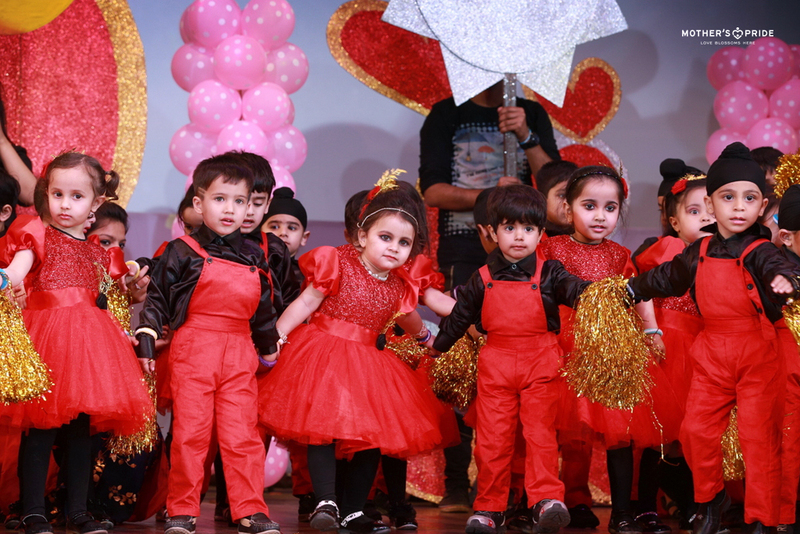 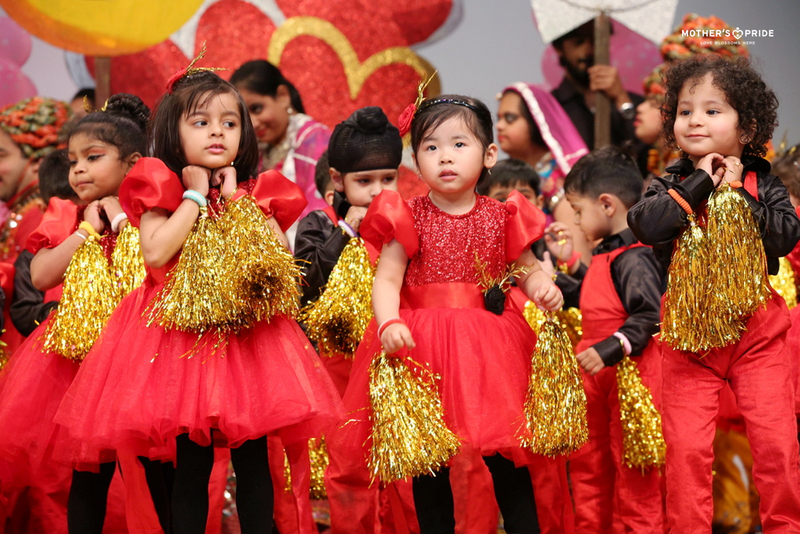 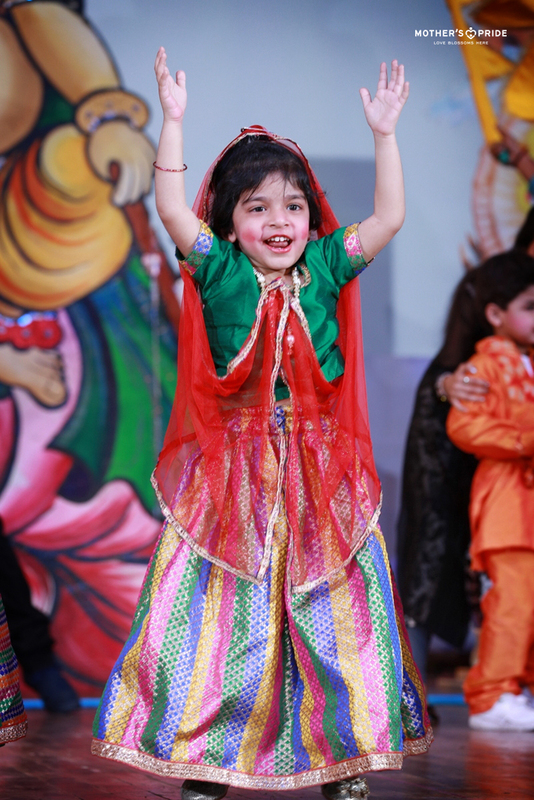 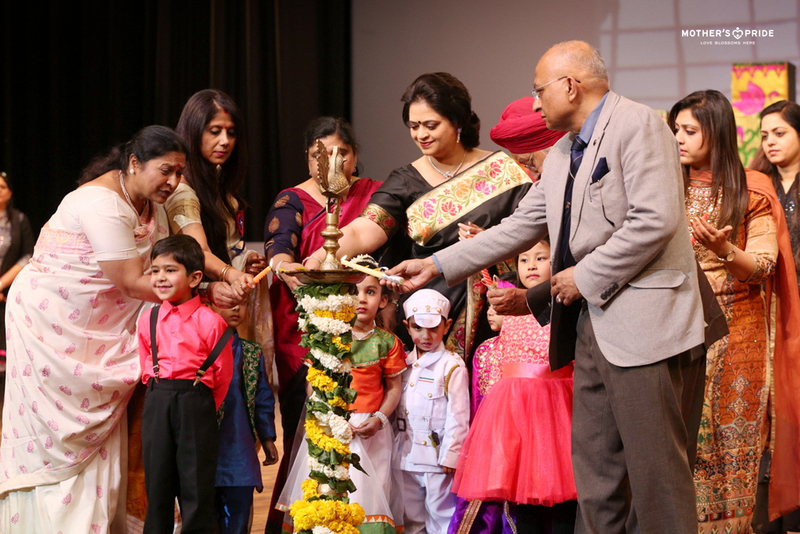 Their parents, grandparents and teachers were overjoyed to see such a spectacular show put up by their bundles of joy at the Mother’s Pride annual fest’2017.